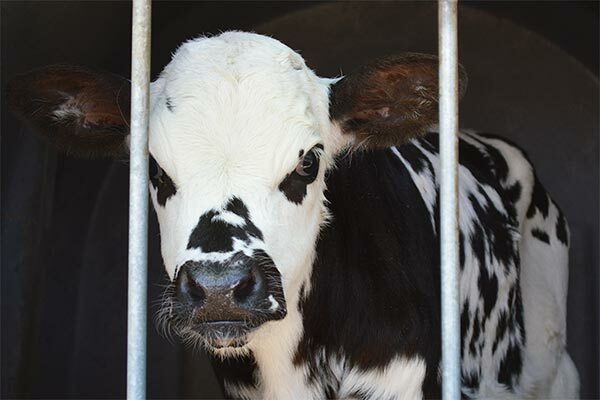 04-04-2019 Animal Transports EU Created by Animals' Angels e. V.
Animals' Angels returns to an assembly center in West Germany for a follow-up inspection. 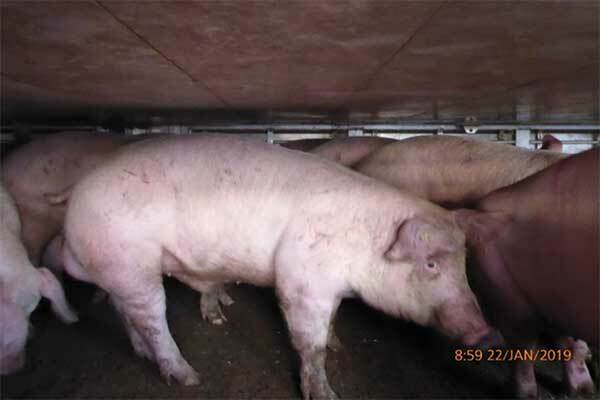 In January, we observed an animal transport with pigs there which parked overnight on the premises. We do not know why this stopover was necessary at that time. 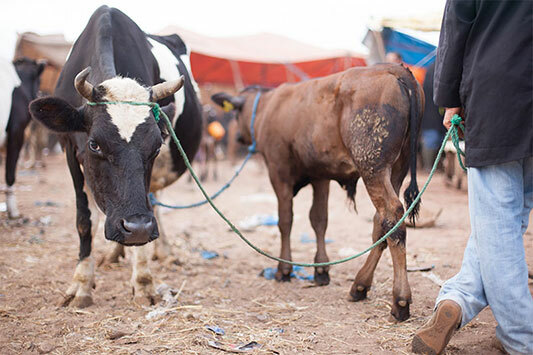 But we do know that the welfare of the animals was not taken into account during the planning of the transport. 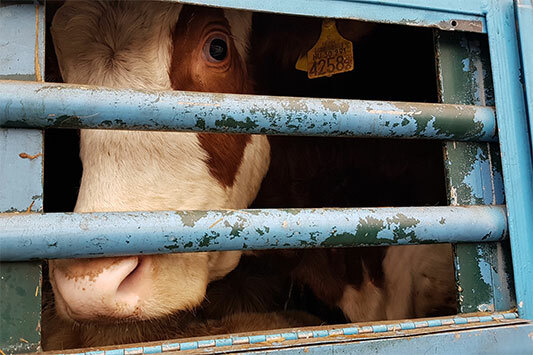 At -8 °C, they had to endure almost six hours on the transport before the journey was continued the next morning for a further five and a half hours drive to a slaughterhouse in southern Germany. This time it is relatively quiet at the assembly center. The construction work there has still not been completed. Also the stables do not seem to have been put into operation yet. We see a parked lorry, but due to the distance, we cannot tell whether it is loaded with animals or not. The next morning we visit the competent veterinary office and raise our concerns. The incident with the parked lorry, on which Emil and the other pigs had to wait overnight, should not happen again. There we learn that there are no stables at the assembly center yet. In addition, after our report, appropriate investigations and steps will be initiated. We are pleased about the positive meeting and the open discussion. Because only through good cooperation with dedicated veterinary offices, we can ultimately achieve something for the animals.